Published on August 31, 2016 August 21, 2016 by Rachelle J.
I was pleasantly surprised by this book too. It wasn’t on my radar when it first came out, but like you, I wanted to read the book before watching the movie. 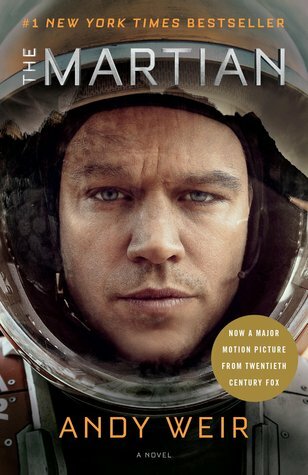 It’s very funny, and I loved Watney! Now, I can’t wait to see the movie. I listened to this one and it was such an amazing experience. I felt like I was there. I would see a NASA tweet and wonder if it was news on Mark Watney. I really didn’t know if he would live or not. It was soooooo exciting.